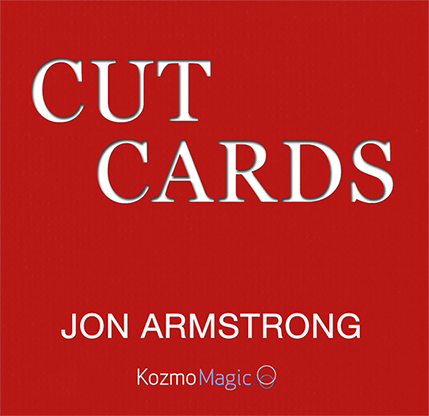 Jon Armstrong's "Cut Cards" include eight, two sided colored cards (two red, two blue and four black) that are made of regular card stock and have broad white borders. So, unlike other casino cut cards, they are lost when squared into the deck. And yet are instantly visible when spreading. 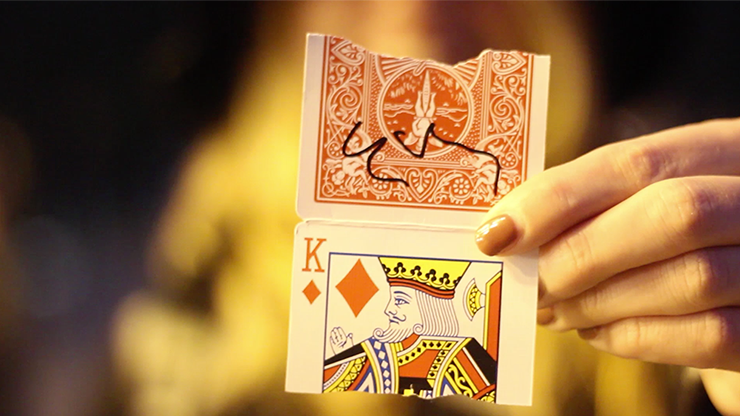 Cut Cards are perfect for any "sandwich" trick. You get great color contrasts that allow spectators to instantly see their chosen card between these brightly colored props. 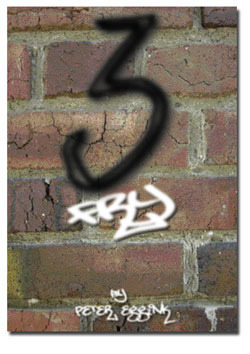 Any "sandwich" effect becomes more conversational and easier to follow with Cut Cards. 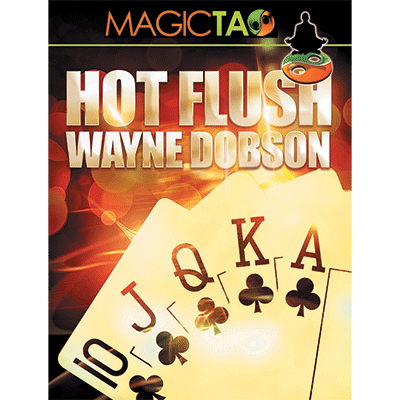 Cut Cards also provide you with stunningly visual presentations for gambling tricks, casino tricks, and haunted card tricks. On the included DVD, Jon teaches some of his favorite routines using Cut Cards and shares moves you can apply to any sandwich routine. But, the Cut Cards themselves provide many new opportunities for your card magic.